What is the Vintage Magic Glossary? Buy it Now – Found in the store or gallery, this refers to purchasing an item at the price shown. For example, if the price is $500.88, the purchase price is $500.88 plus any additional sales tax or shipping charges. Make an Offer – Found in the store or gallery, this allows the client to make an offer. The offer can be either a lower amount than the “Buy it Now” or involve additional trade items. Payment Plan – Found in the store or gallery, this allows the client to propose a payment plan for the item. The proposal will reviewed by Vintage Magic and the client will be contacted within 48 hours. Normally, the client is contacted via telephone or email within less than 4 hours from the payment plan proposal. Share – Found in the store or gallery, this function allows the client to share the listing to social media channels he or she may have. Favorite – Found in the store, this function allows the client to put an item in their “Favorites” in their My Account Page. Condition – This term is used to show the condition of the card. Please note: If a card is “graded” the grading company, overall grade and sub-grades will be shown (if applicable). Language – This is the language of the card or collectible being sold. Rarity – This term designates the rarity of the item being sold. Rarity for MTG cards vary from common, uncommon, rare and mythic rare. Year – The year in which an item was released to the public for sale. 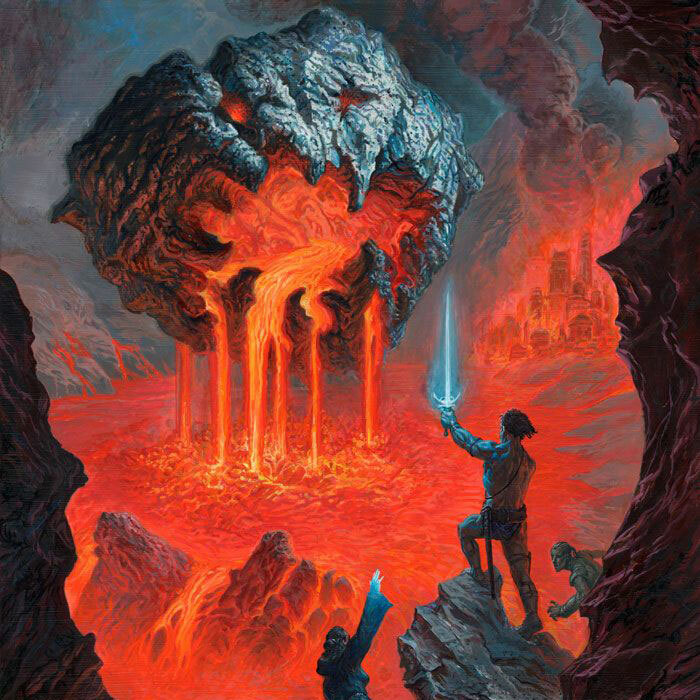 Color – This is the color or the Magic: The Gathering card. Colors include blue, black, red, green, white, gold, artifact, and land. For apparel items, this term refers to the color of the item. Colors vary from Navy Blue, Black, White, and Grey. Artist – The artist that created the original artwork for the card or item being sold. Please note, some item(s) may have multiple artists created the image. Type – This term designates the type of Magic card. 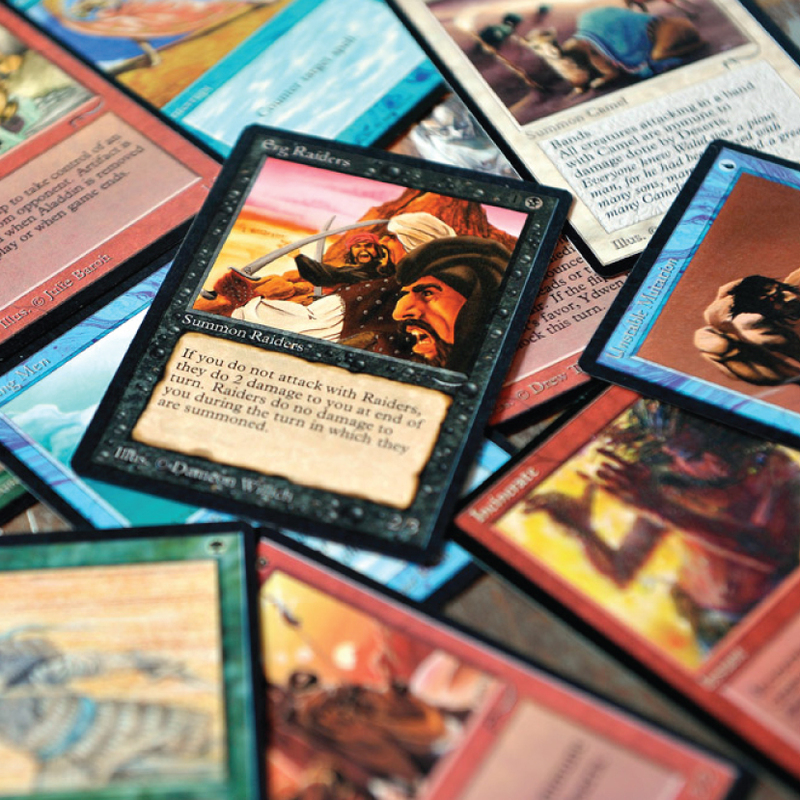 Types of Magic cards include Instant, Enchantment – Aura, Artifact, Land, Planeswalker, and Sorcery. Set Type – The set type can either be a Core Set or an Expansion Set. Size – This term refers to store apparel sizes. Sizes include XS = Extra Small, S = Small, M = Medium, L = Large, XL = Extra Large, XXL = Extra/Extra Large. Billing Address – This your billing address for your payment method. Payment Method – Payment methods include PAYPAL, personal check, cashier’s check, money order or cash in person. Review Your Order – This is where you would review your order before finalizing the purchase. Discount Codes – If you have a code for a discount, please input the code during checkout to apply your discount. Strore Credit – By selecting "store credit" curing checkout, a Vintage Magic representative will contact you in regards to your order with in 24 hours or less. Ungraded – This term refers to card(s) that are not professionally authenticated by a third party. Graded – This term refers to card(s) that has been professionally authenticated by a third party. Vintage Magic only uses two 3rd party Authentication companies – BGS: Beckett Grading Services or PSA: Professional Sports Authenticator. Counterfeit – This term refers to card(s) that are not professionally authenticated by a third party. Altered – This term refers to card(s) that are not professionally authenticated by a third party. Colored – This term refers to card(s) that are not professionally authenticated by a third party. Trimmed – This term refers to card(s) that are not professionally authenticated by a third party. Restored – This term refers to card(s) that are not professionally authenticated by a third party. 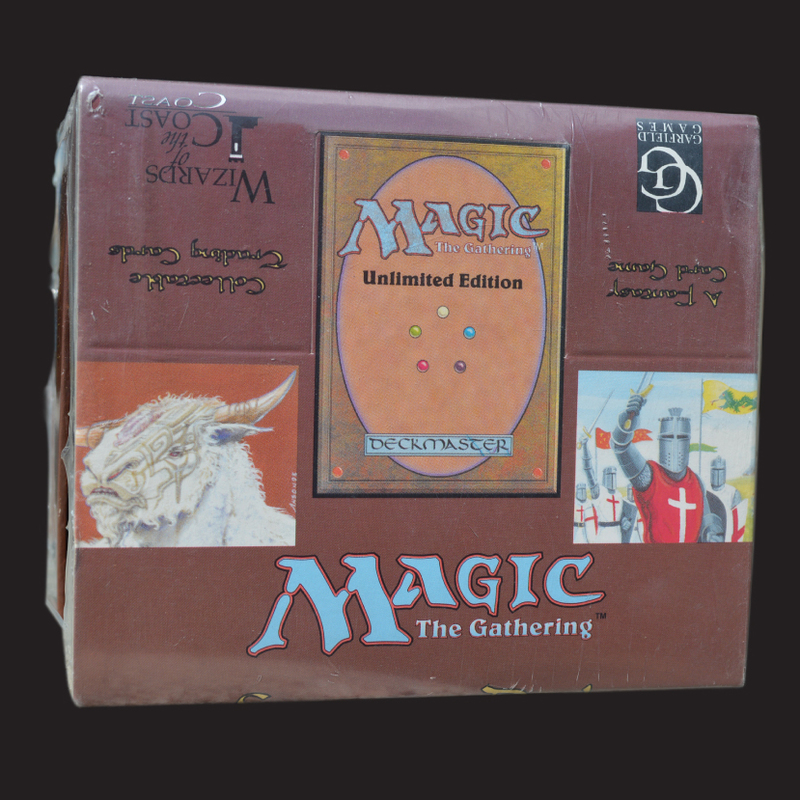 GMTG – “GMTG” is an acronym for Graded Magic: The Gathering. This refers to card(s) that have been graded by a third party company such as BGS or PSA. BGS – “BGS” is an acronym for Beckett Grading Services. BGS is a trusted third party card grading company Vintage Magic uses to sell GMTG. 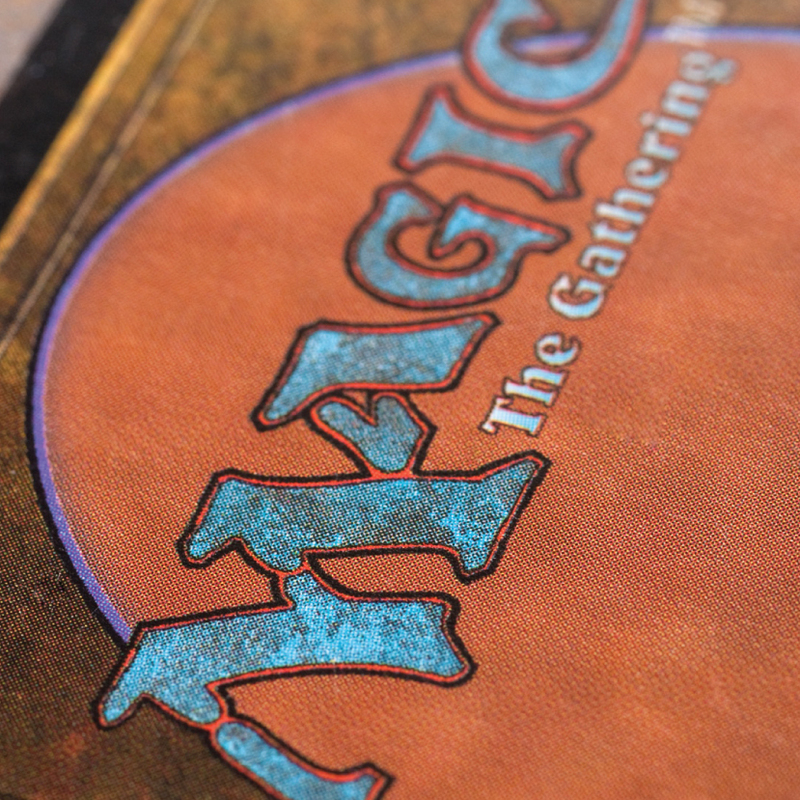 Vintage Magic is also an authorized BGS dealer. 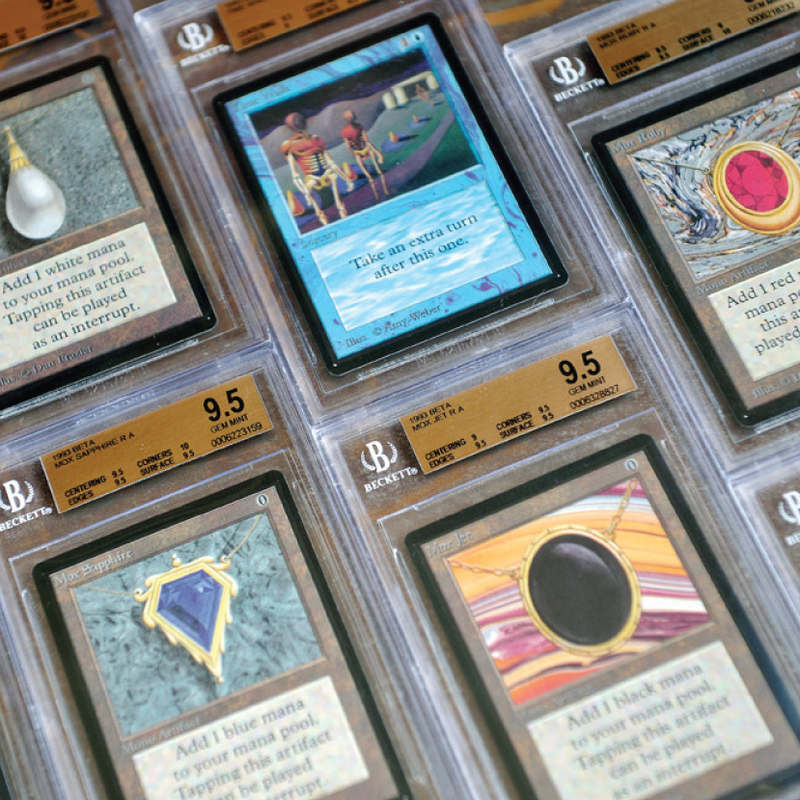 As a dealer, Vintage Magic may resell BGS grading services products and submit cards in behalf of other clients. Please visit www.beckett.com for more information about BGS. 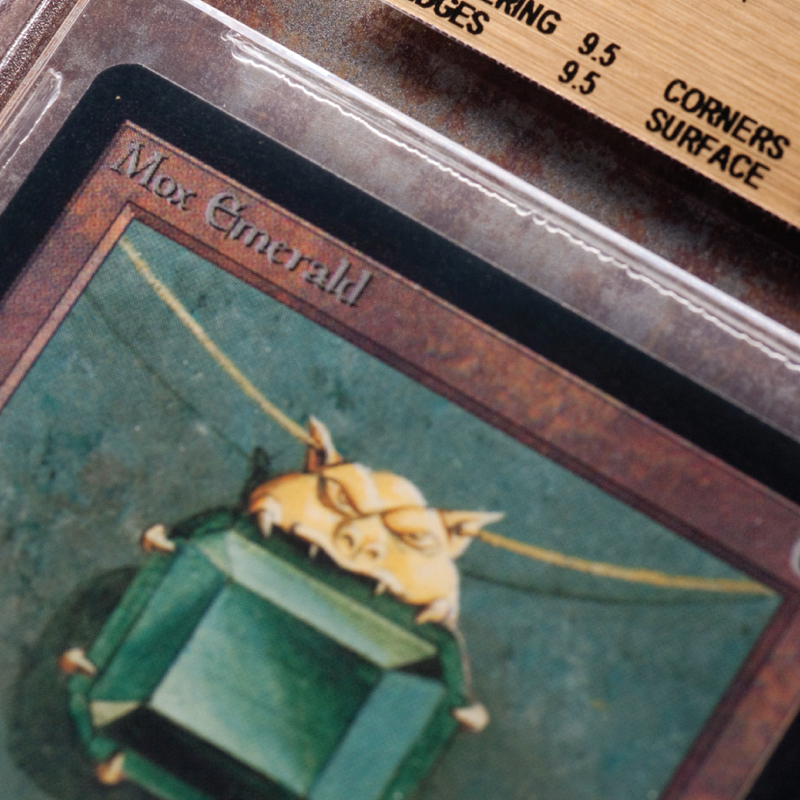 JSA – Otherwise known as James Spence Authentication (www.spenceloa.com) has partnered with BGS as the authentication service that handles all signatures on Magic: The Gathering cards. Sub-grades – BGS cards only have sub-grades. Sub-grade metrics include centering, corners, edges and surface. PSA – “PSA” is an acronym for Professional Sports Authenticator. PSA is a trusted third party card grading company Vintage Magic uses to sell GMTG. Vintage Magic is also an authorized PSA dealer. As an authorized dealer, Vintage Magic may resell PSA grading services products and submit cards in behalf of other clients. Please visit www.psacard.com for more information about PSA. PSA/DNA – This is the grading company (owned by PSA) that authenticates the signature of signed cards. Manufacture Print Lines – Manufacture print lines are caused by the manufacture, NOT owner of the card. Some collectors/players do not see this as flaw. Vintage Magic does consider this in the grading and down grades a card but a whole point or more depending on the severity of the print line(s). Auto Grade – The autograph grade given for cards that are signed. BGS 10/Graded Definition: Centering: 50/50 all around on front. 60/40 or better on back. Corners: Perfect to the naked eye and Mint under magnification. Edges: Perfect to the naked eye and virtually free of flaws under magnification. Surface: No print spots. Flawless color, devoid of registration or focus imperfections. Perfect gloss, devoid of scratches and metallic print lines. PSA 10/Graded Definition: A PSA Gem Mint 10 card is a virtually perfect card. Attributes include four perfectly sharp corners, sharp focus and full original gloss. A PSA Gem Mint 10 card must be free of staining of any kind, but an allowance may be made for a slight printing imperfection, if it doesn't impair the overall appeal of the card. The image must be centered on the card within a tolerance not to exceed approximately 55/45 to 60/40 percent on the front, and 75/25 percent on the reverse. BGS 9/Graded Definition: Centering: 55/45 both ways on front. 70/30 or better on back. Corners: Mint upon close inspection. A speck of wear is allowed under intense scrutiny. Edges: Virtually Mint to the naked eye. Unobtrusive specks of chipping on the borders are allowed. Surface: A handful of printing specks or one minor spot. Very minor focus or color imperfections. Clean gloss with one or two tiny scratches barely noticeable to the naked eye. One faint, unobtrusive metallic print line is allowed. PSA 9/Graded Definition: A PSA Mint 9 is a superb condition card that exhibits only one of the following minor flaws: a very slight wax stain on reverse, a minor printing imperfection or slightly off-white borders. Centering must be approximately 60/40 to 65/35 or better on the front and 90/10 or better on the reverse. Ungraded Mint Definition: An ungraded Mint exhibits all attributes of the BGS & PSA 9 definitions above, but also has limited surface flaws. This includes play wear, print lines, dings, nicks, scratches or stains. When Vintage Magic is purchasing a Mint ungraded cards, the surface must be devoid of any surface issues or a slight exception will be made for print dots, small surface scratches. BGS 8.0/Graded Definition: Centering: 60/40 both ways or better on front. 80/20 or better on back. Corners: Sharp to the naked eye, but slight imperfections allowed under close examination. Edges: Relatively smooth borders. Specks of chipping visible to the naked eye are allowed. Surface: A few minor print spots. Very minor color or focus imperfections. Solid gloss with very minor scratches detectable only upon close inspection. Or a subtle metallic print line. PSA 8/Graded Definition: A PSA NM-MT 8 is a super high-end card that appears Mint 9 at first glance, but upon closer inspection, the card can exhibit the following: a very slight wax stain on reverse, slightest fraying at one or two corners, a minor printing imperfection, and/or slightly off-white borders. Centering must be approximately 65/35 to 70/30 or better on the front and 90/10 or better on the reverse. Ungraded NM/Mint Definition: An ungraded NM/Mint card exhibits all attributes of the BGS & PSA 8 definitions above, but also has minimal surface flaws. Surface flaws include play wear, print lines, dings, nicks, scratches or stains. BGS 7.0/Graded Definition: Centering: 65/35 both ways or better on front. 90/10 or better on back. Very slight diamond cutting is allowed. Corners: Very minor wear on two or three corners is allowed. Edges: Slight roughness, minor chipping or very minor notching is allowed. Surface: A few noticeable print spots or minor speckling is allowed. Minor color or focus imperfections. Very minor border discoloration. A very minor wax stain on back. Solid gloss with a few minor scratches detectable upon close inspection. A few metallic print lines. 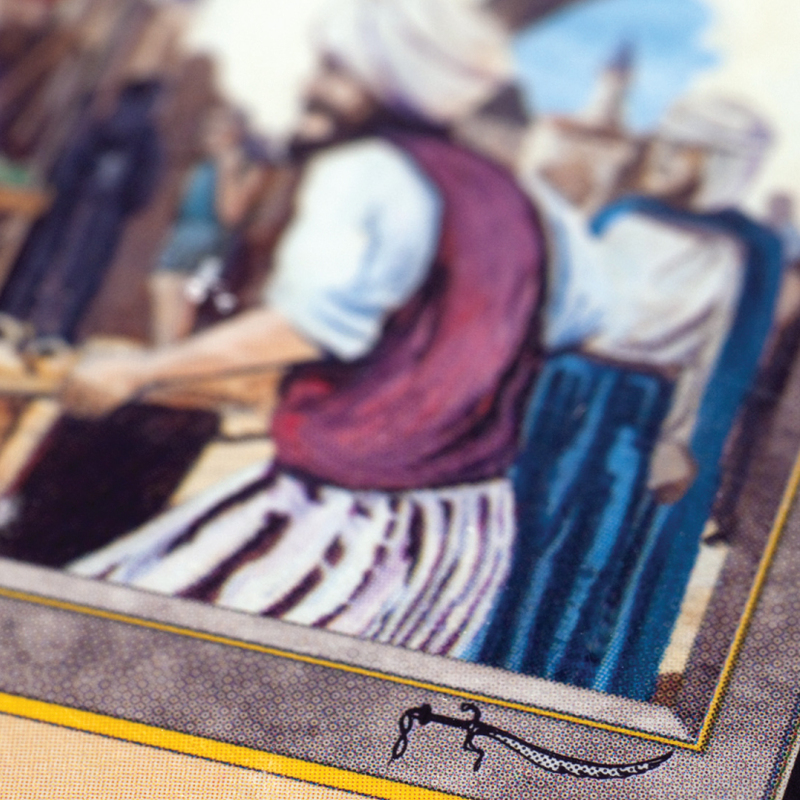 PSA 7/Graded Definition: A PSA NM 7 is a card with just a slight surface wear visible upon close inspection. There may be slight fraying on some corners. Picture focus may be slightly out-of-register. A minor printing blemish is acceptable. Slight wax staining is acceptable on the back of the card only. Most of the original gloss is retained. Centering must be approximately 70/30 to 75/25 or better on the front and 90/10 or better on the back. Ungraded Near Mint Definition: An ungraded Near Mint card exhibits all attributes of the BGS & PSA 7 definitions above, but also has several minor surface flaws. There maybe some minor play wear, scratches, dings or nicks, but the surface has its original gloss. Surface flaws include play wear, print lines, dings, nicks, scratches or stains. BGS 6.0/Graded Definition: Centering: 70/30 both ways or better on front. 95/5 or better on back. Slight diamond cutting is allowed. Corners: Fuzzy corners, but free of dings and fraying. Edges: Moderate roughness, moderate chipping or minor notching is allowed. Surface: Noticeable print spots. Minor color or focus imperfections. Minor border discoloration and color or focus imperfections. Minor wax stains or extremely subtle ink marks. Relatively solid gloss with minor scratches, but devoid of scuffing. Noticeable metallic print lines. PSA 6/Graded Definition: A PSA EX-MT 6 card may have visible surface wear or a printing defect which does not detract from its overall appeal. A very light scratch may be detected only upon close inspection. Corners may have slightly graduated fraying. Picture focus may be slightly out-of-register. Card may show some loss of original gloss, may have minor wax stain on reverse, may exhibit very slight notching on edges and may also show some off-whiteness on borders. Centering must be 80/20 or better on the front and 90/10 or better on the reverse. Ungraded Excellent/Mint Definition: An ungraded Excellent/Mint card exhibits all attributes of the BGS & PSA 6 definitions above, but may include increased surface wear such as play grime, scratches, dings or nicks from handling. Ungraded Lightly Played Definition: Vintage Magic considers BGS/PSA Graded Magic Cards 4 & 5 to fall under the Lightly Played category. At first glance the card looks like an Excellent/Mint card, but there may be additional play wear or corner/edge wear from handling, game play or storage. The surface of a LP card has increased play wear or grime. Creases or warping may exist. Ungraded Moderately Played Definition: Vintage Magic considers BGS/PSA Graded Magic Cards 2 & 4 to fall under the Moderatly Played category. At first glance the card looks like an Lightly Played card, but there may be additional play wear or corner/edge wear from handling, game play or storage. The surface of a MP card has intesified play wear or grime. Creases or warping may exist. Ungraded Heavily Played Definition: Vintage Magic considers BGS/PSA Graded Magic Cards 1 & 3 to fall under the Heavily Played category. At first glance the card looks like an Moderately Played card, but there may be additional play wear or corner/edge wear from handling, game play or storage. Heavily Played cards may have severe bends and mold on the card. Buylist – The Vintage Magic Buylist is updated dynamically, sometimes multiple times during a day because of changing market conditions. Please note buylist prices are subject to change at any time and have specific condition requirements. Growth/Volatility | Item is measured on short and long term growth. Volatility must be sustainable with opportunity of financial growth. Giclée – French word meaning print. Often referred to technology for fine art or photograph reproduction using a high-quality inkjet printer to make individual copies. 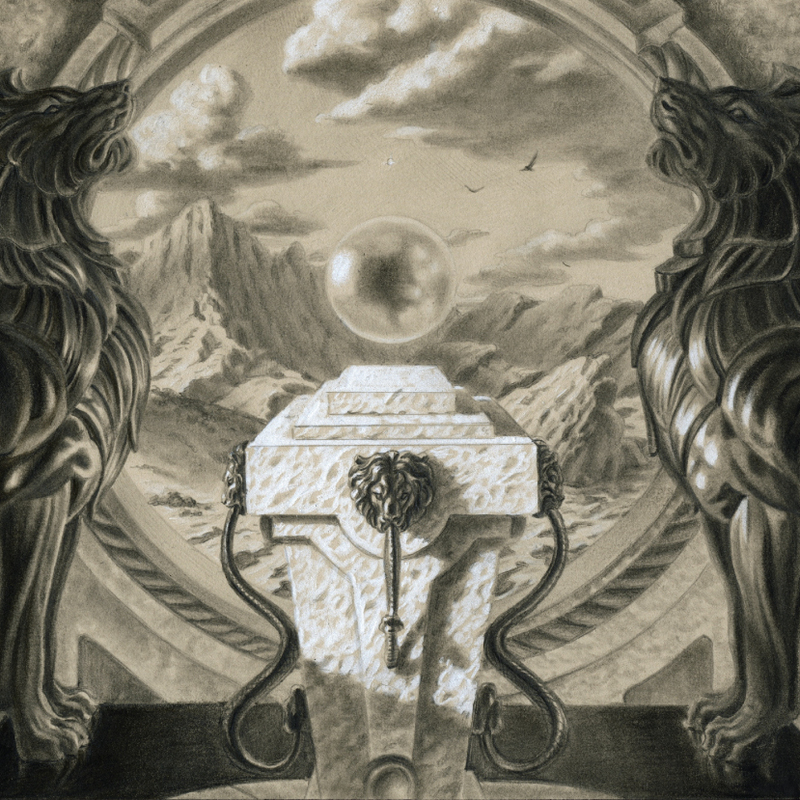 Print – Reproduction of an original artwork. Prints can be either Limited or Open runs. Prints are generally signed by the artist, and created using archival paper & ink. 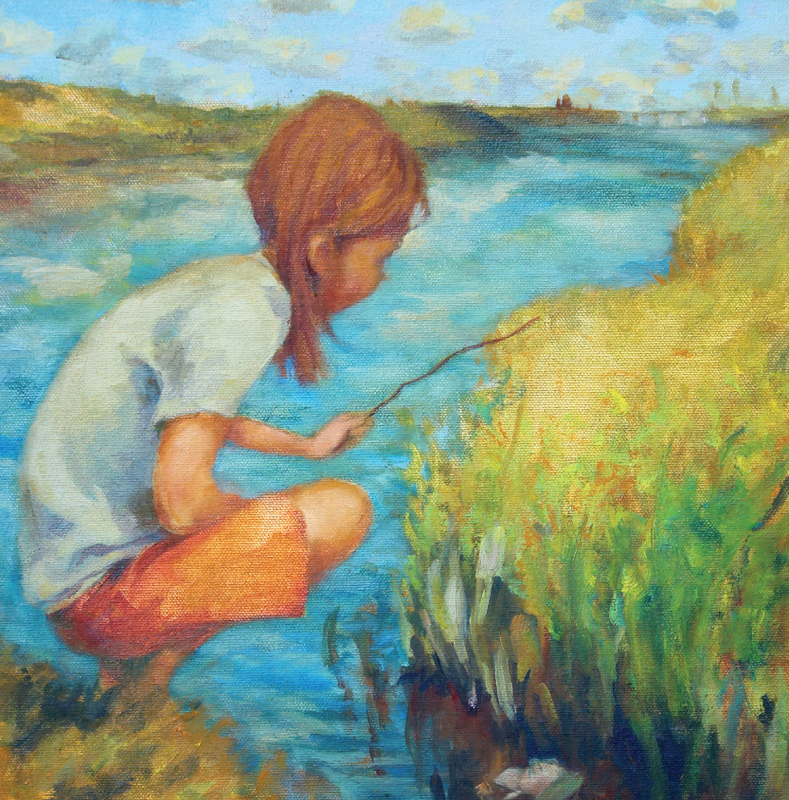 Limited Runs – Often to identify the total print production for a giclée or print. Limited runs may vary, but common numbers are out of 5, 10, 25, 50, 100, 250, 500, 1000, or 2000. Collectors tend to invest in limited runs and even lower numbers of the run can command premiums. Open Runs – Used in the print business as a run that has no print run. This means the run can be as little or as much as the artist wishes. Open prints runs are much more affordable than limited print runs. Medium – The material or technique an artist works with when created art. Surface – This is the surface used by the artist of the art created. Appraisal Services – An event maybe a Grand Prix, Local Tournament, World Championship, Star City Games Open Series, or any Eternal event. 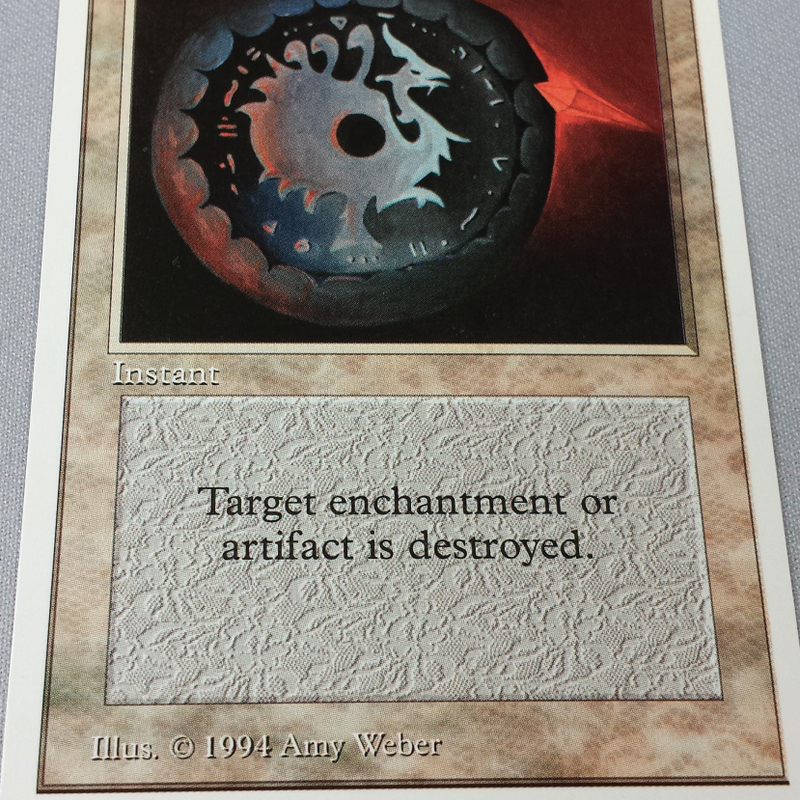 Consignment Services – Grand Prix are Wizards of the Coast sanctioned events all over the world. Grand Prix’s are commonly followed by the city name in which it is held. The year may follow the city, seeing Grand Prix’s often occur in the same city. For example Grand Prix Seattle/Tacoma 2015 would be used to represent the Grand Prix for Seattle/Tacoma (City) in 2015 (year event was held). 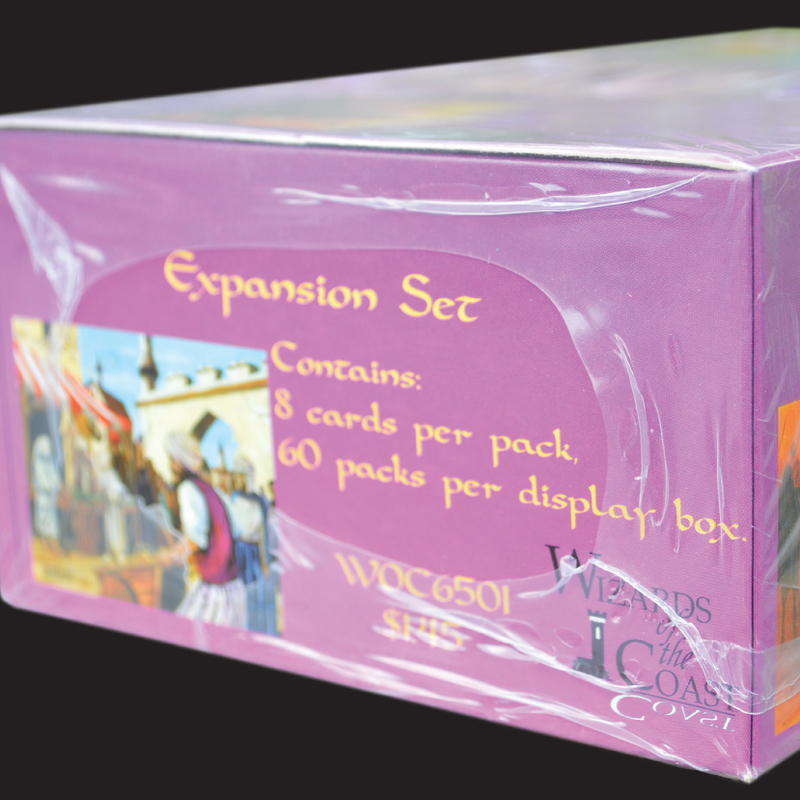 Deck & Set Collector Fulfillment Services – This term refers to Vintage & Legacy Formats for Magic: The Gathering. Artist Representation Services – This term is the format of Vintage or Type 1. 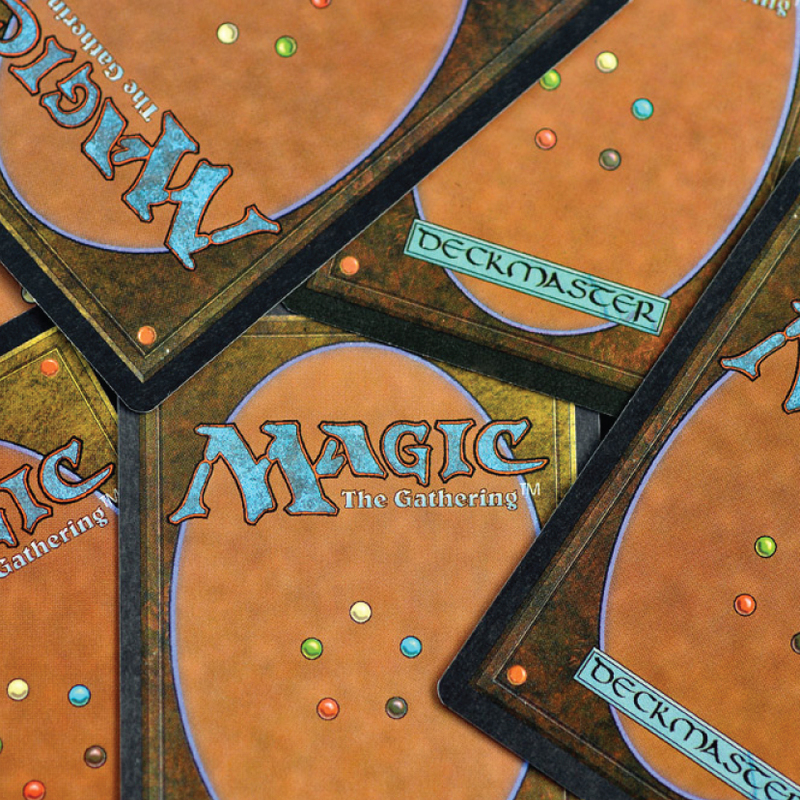 This format allows the player to use nearly every Magic card created with limited restrictions. Event – An event maybe a Grand Prix, Local Tournament, World Championship, Star City Games Open Series, or any Eternal event. 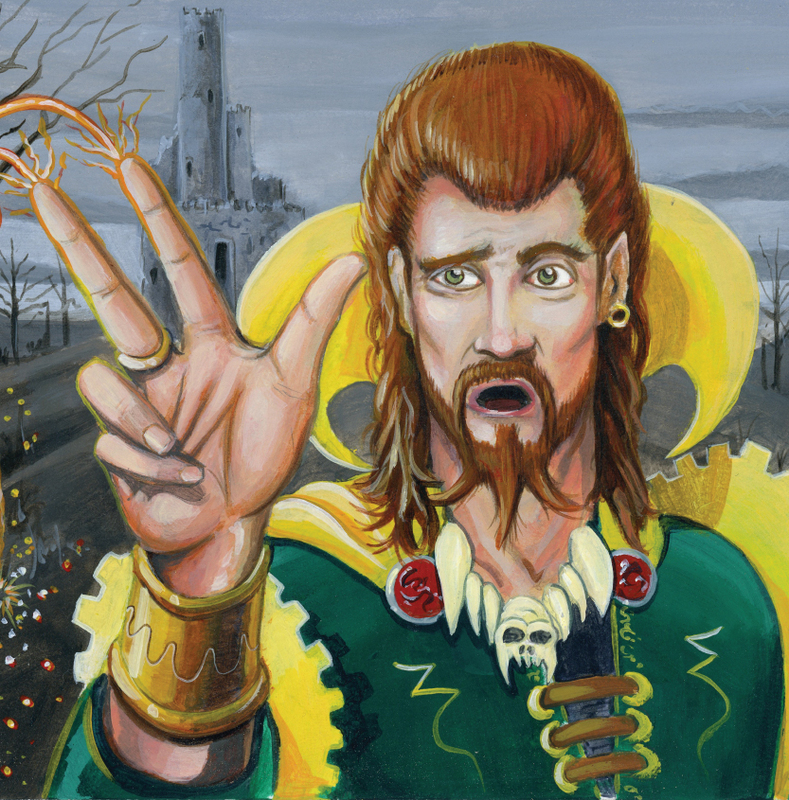 Grand Prix – Grand Prix are Wizards of the Coast sanctioned events all over the world. Grand Prix’s are commonly followed by the city name in which it is held. The year may follow the city, seeing Grand Prix’s often occur in the same city. For example Grand Prix Seattle/Tacoma 2015 would be used to represent the Grand Prix for Seattle/Tacoma (City) in 2015 (year event was held). 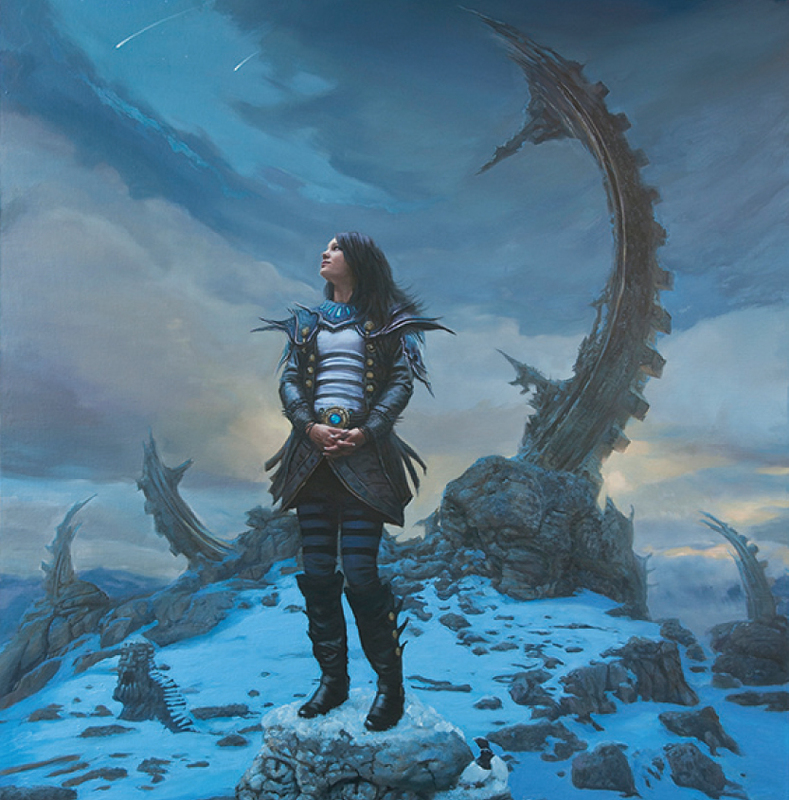 Eternal – This term refers to Vintage & Legacy Formats for Magic: The Gathering. Vintage – This term is the format of Vintage or Type 1. This format allows the player to use nearly every Magic card created with limited restrictions. Legacy – This term is the format of Legacyu or Type 1.5. 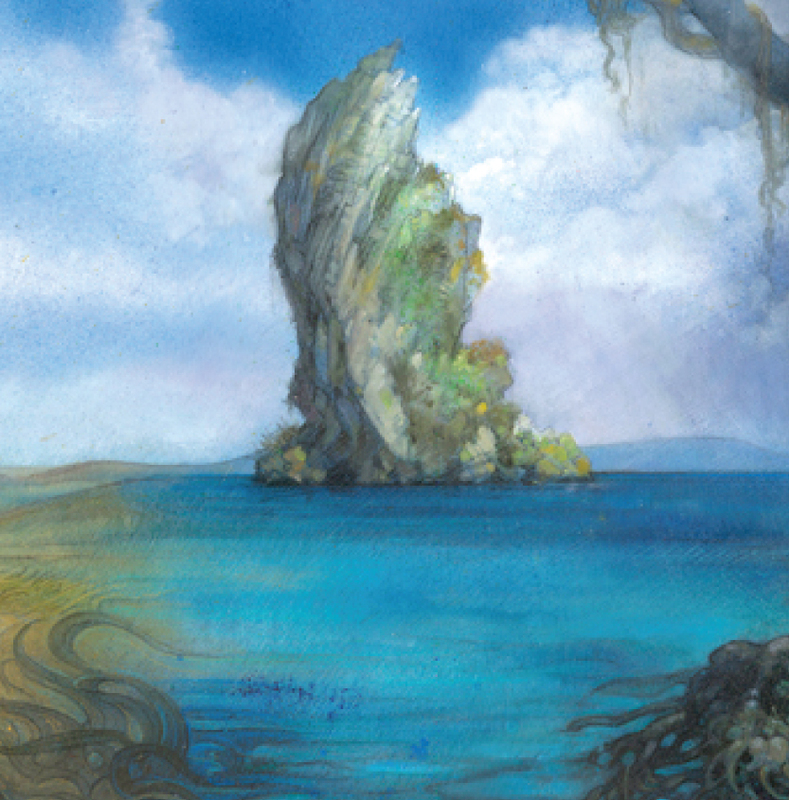 This format allows the player to use nearly every Magic card created with more restrictions than the vintage format. Calendar – This is the Vintage Magic Events calendar that we will post Eternal Events worldwide. Event Coverage – This term refers to event coverage from Vintage Magic. This include multimedia, print or podcast coverage. Event Prizes – Prizes for the event are posted on the event page. Deck List – A deck list refers to a list of cards composed to make a deck. In the community section it is not uncommon to see deck lists of those who made Top 8. Top 8 – This term refers to people that have made the top eight placements at a tournament. 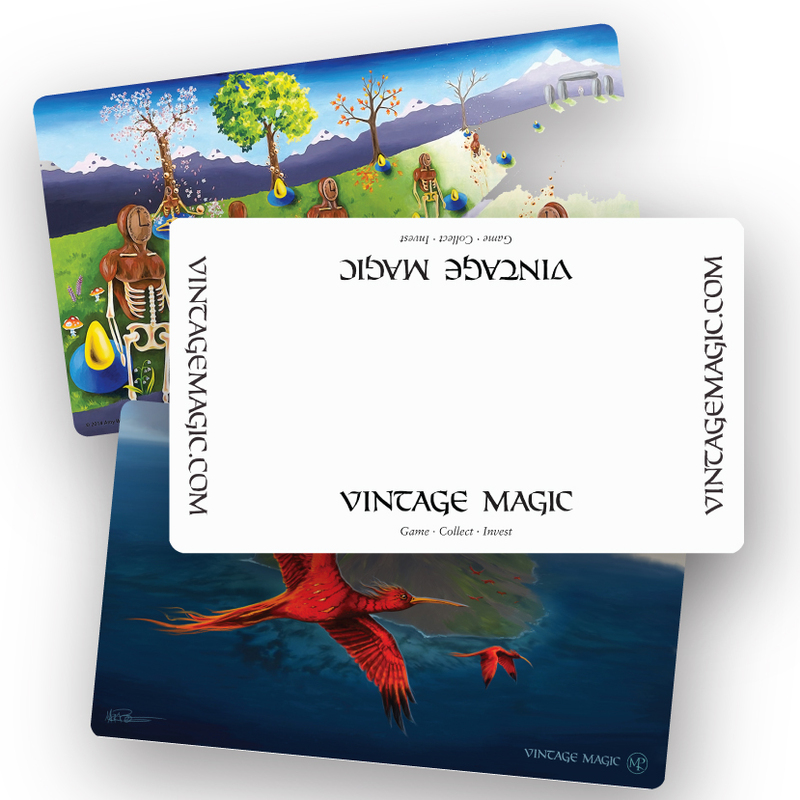 Reoccurring Membership – All memberships on VintageMagic.com are reoccurring. What this means we will automatically charge your approved credit card. Monthly Members will be charged monthly, while annual members will be charge annually. To cancel your membership please visit your My Account page and click on membership cancellation page. Monthly Membership – This is a reoccurring membership that charges monthly. To upgrade your membership please visit the My Account page and visit the “Upgrade Membership” Page. Annual Membership – This is a reoccurring membership that charges annually. To upgrade your membership please visit the My Account page and visit the “Upgrade Membership” Page. Bronze – This is the entry level membership. Please visit the membership page here for more details on the benefits of this membership. Silver – This is the mid-level membership. Please visit the membership page here for more details on the benefits of this membership. Gold – This is the highest tier level membership. Please visit the membership page here for more details on the benefits of this membership. 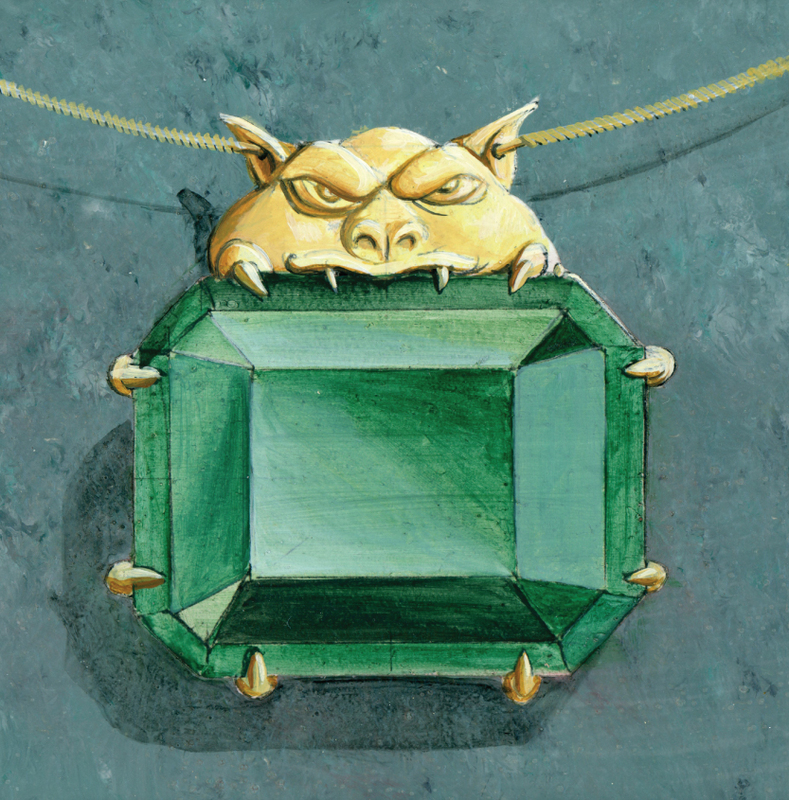 Trade Bonus – As a Vintage Magic member you receive a maximum 30/40/50% trade bonus for being a Monthly/Annual Bronze/Silver/Gold Member respectively. To begin a trade or sell your collection, please visit our buylist page or contact daniel@vintagemagic.com to speak to Daniel Chang about a potential trade.